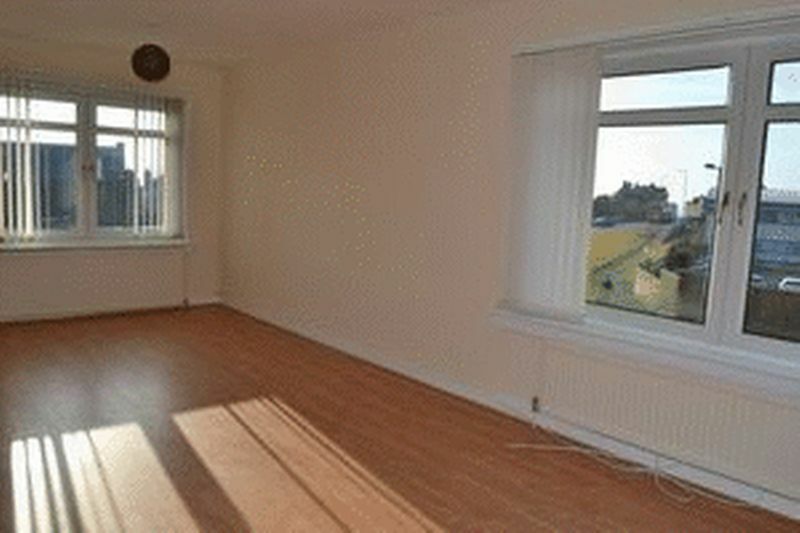 COAST ESTATE AGENTS are delighted to bring to the market this well presented modern flat situated in the heart of the popular coastal town of Saltcoats, close to local all local amenities including primary and secondary schools and just a few minutes walk from the train station. 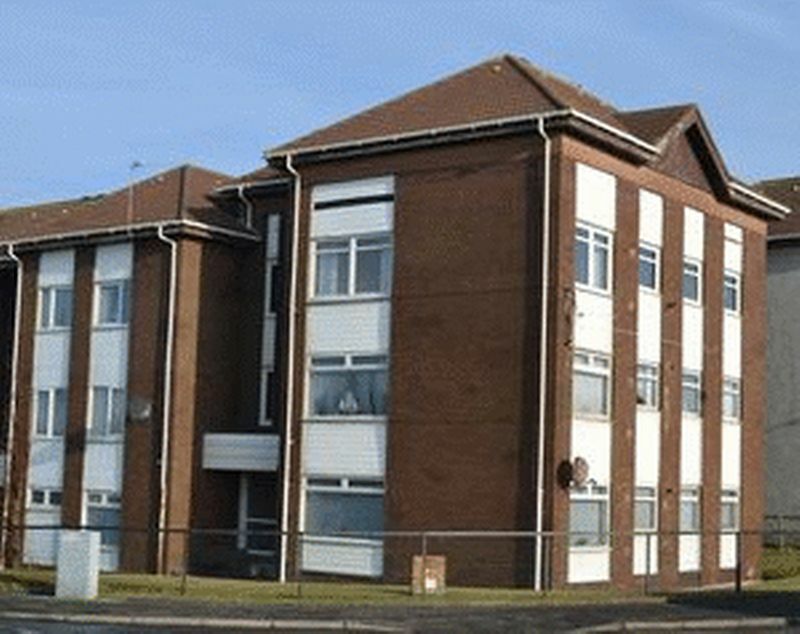 The property is on the top floor of a secure block of six and it's elevated position offers uninterrupted views to the South West across the Irvine bay. Internal inspection reveals spacious all on the level accommodation comprising: two double bedrooms, lounge, kitchen and bathroom. 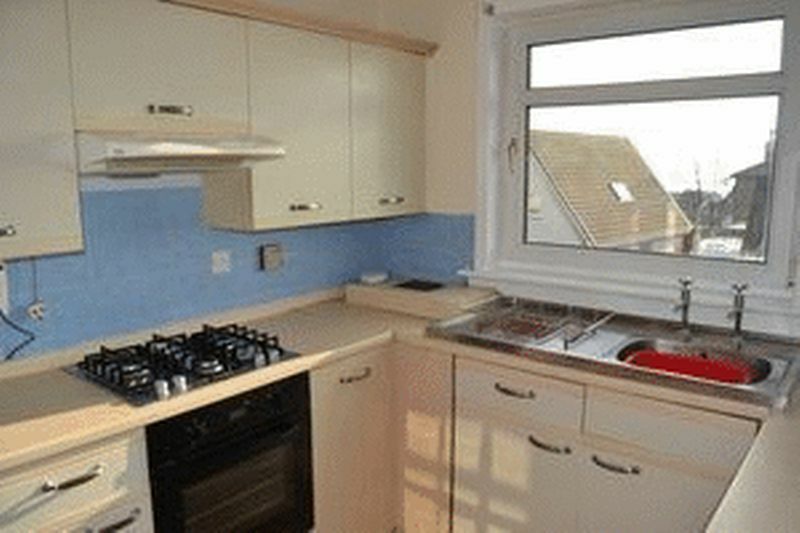 There is UPVC double glazing, gas central heating and a secure entry system. 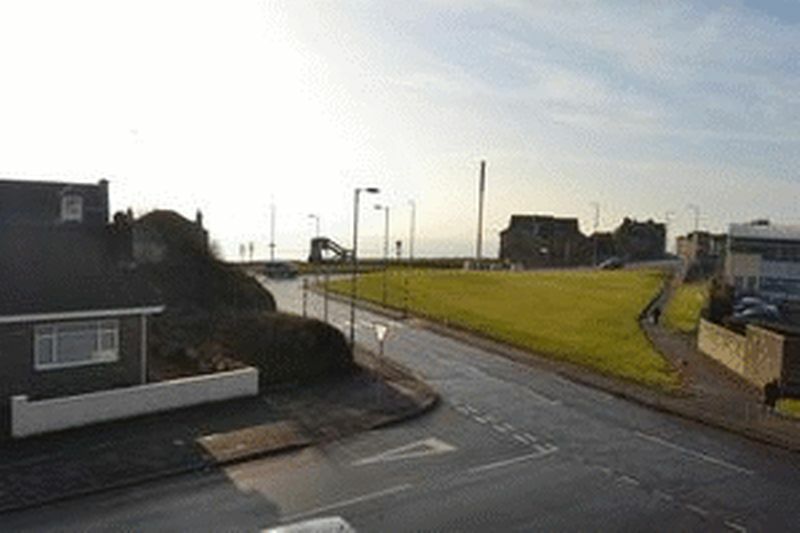 Saltcoats and nearby Ardrossan offer a range of local amenities including beach, restaurants and schools. There is a regular ferry service to the Isle of Arran from Ardrossan Marina and the property is conveniently situated for all road and rail links to Glasgow and other West Coast towns. Viewing - Strictly by appointment through Coast Estate Agents 01294 313016. Offers - All offers should be submitted to the Coast Estate Agents office. Interest - It is important your solicitor notifies this offer of your interest otherwise this property could be sold prior to your knowledge.THINKING OF SELLING? Call Coast Estate Agents today on 01294 313016 and arrange your FREE market valuation. 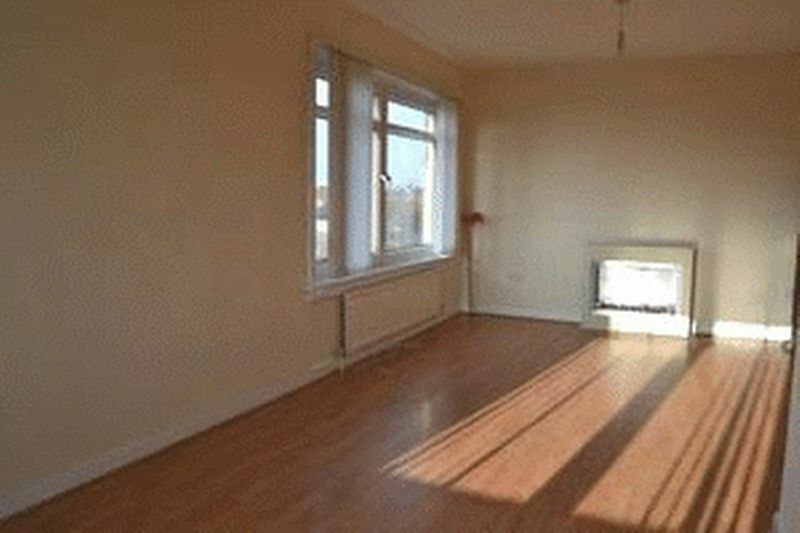 An ideal property for the first time buyer and an early appointment to view is recommended. 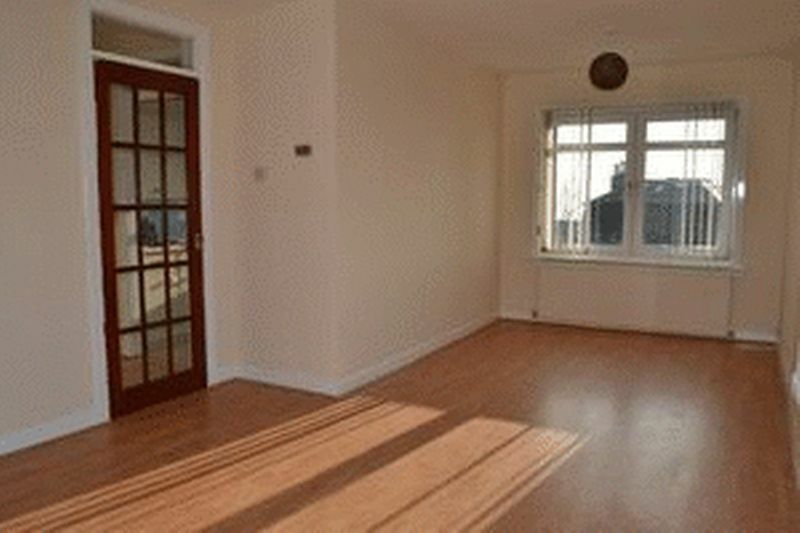 Entered from a well maintained and secure shared stairwell via a hardwood door with window. 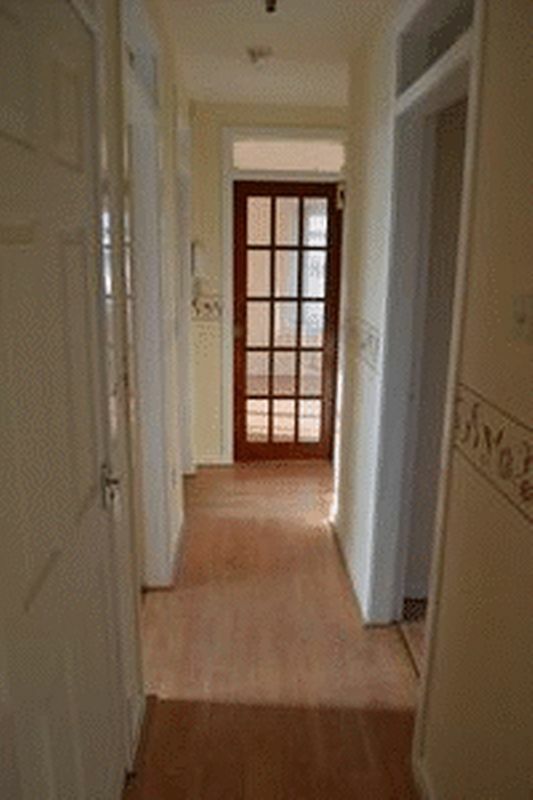 The hallway has fresh neutral decor and light wood laminate flooring. Two large cupboards both shelved and one with a hanging rail. Two central ceiling lights. 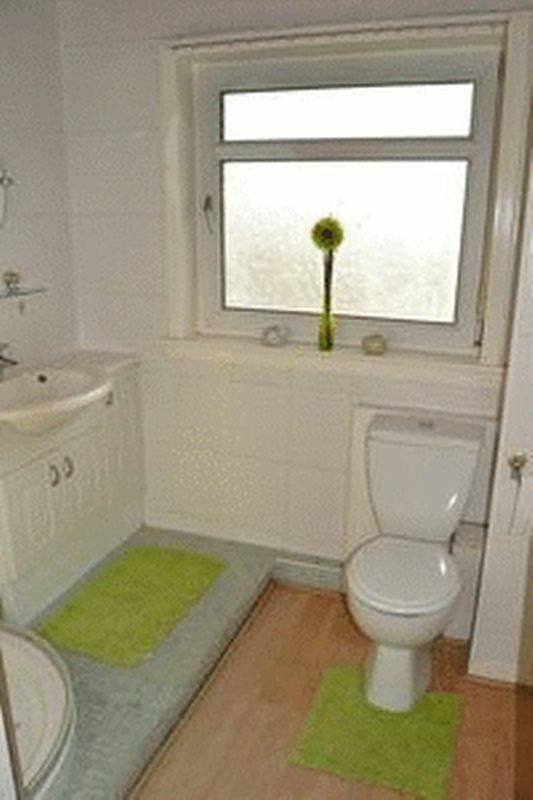 Spacious and bright lounge with windows to the front and side of the property giving viewings across the Firth of Clyde. 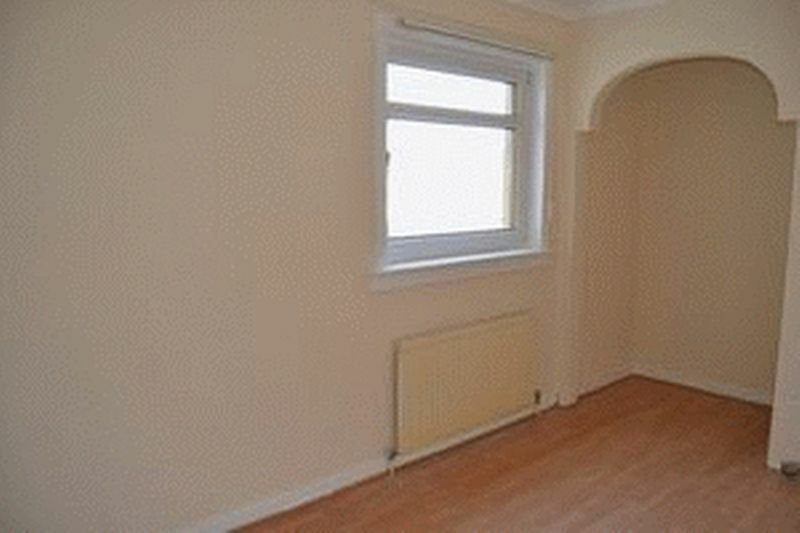 The decor is fresh and neutral and there is light wood laminate flooring. Two ceiling lights. Electric feature fire place. Glazed panel door to hallway. Kitchen with plenty of wall and floor units, light wood effect worktops and ceramic splash back tiles. 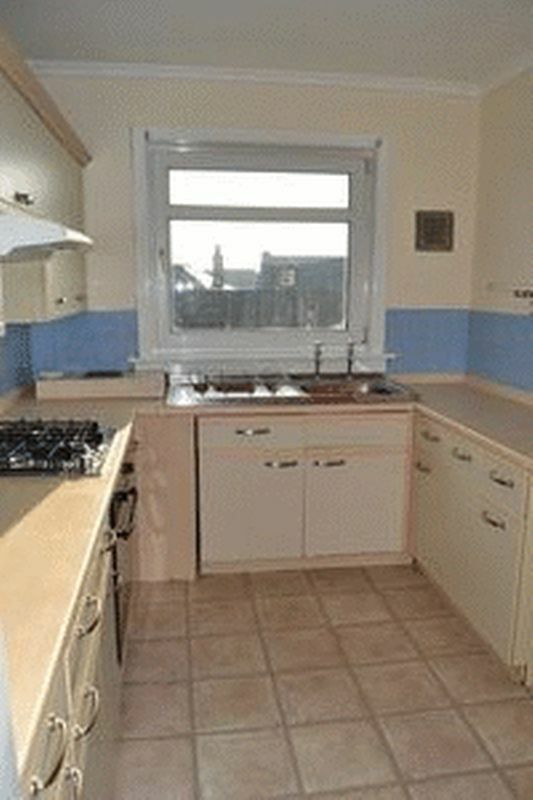 Stainless steel sink with chrome tops below the South facing window with views across the Firth of Clyde. Integrated gas hob and electric oven with extractor hood. Tile effect laminate flooring. Glazed panel door to hallway. 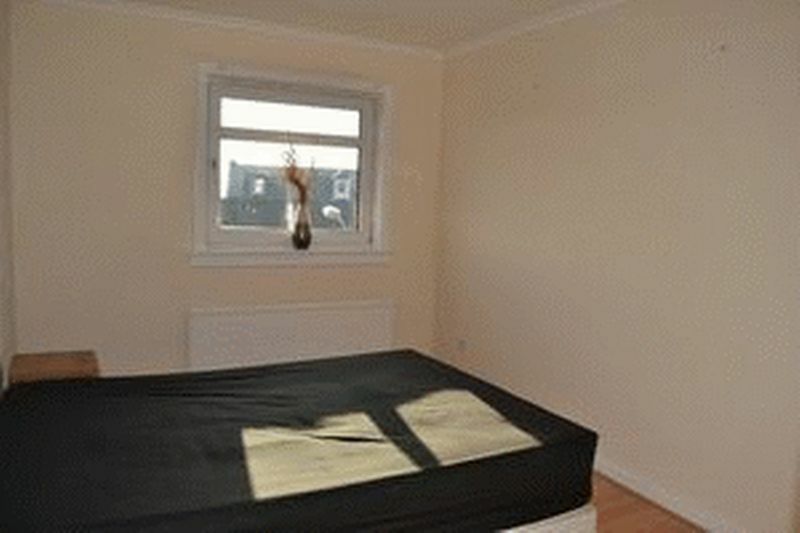 Double bedroom with window to the side of the property. Fresh neutral decor and light wood laminate flooring. Large shelved cupboard space. Chrome spot light unit to ceiling. 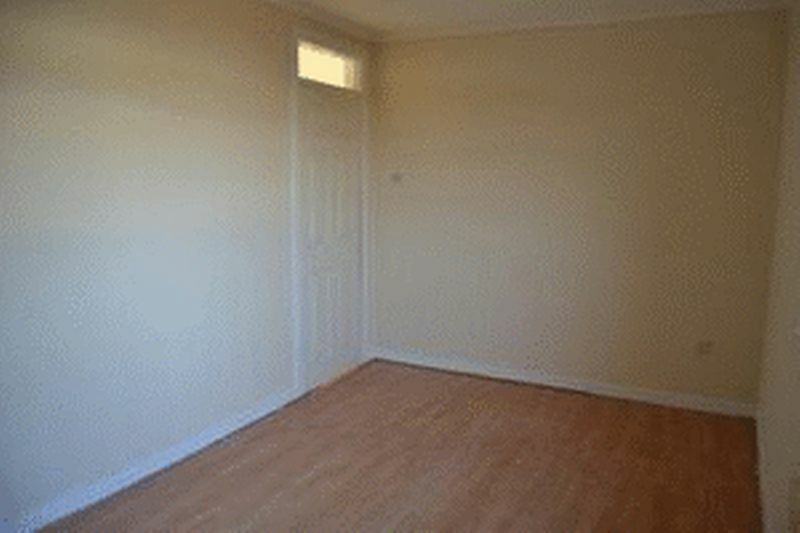 Double bedroom with window to the rear of the property. Fresh neutral decor with light wood laminate flooring. Large cupboard space. Spot light to the ceiling. Modern white suite with chrome fittings and vanity cupboards below wash hand basin. Corner shower cubicle with electric shower. White ceramic tiles to walls and mosaic tiles to the floor area around the shower and wash hand basin with light wood laminate flooring to the remainder. Frosted window to the side of the property. Spotlights to ceiling.